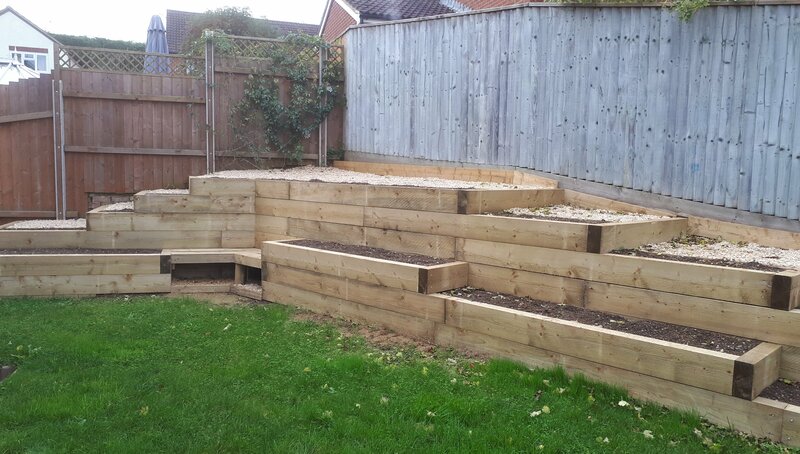 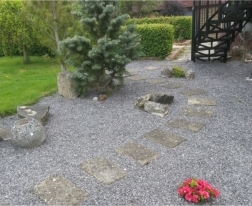 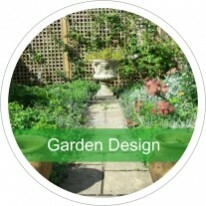 I am a garden designer based just outside Shaftesbury in Dorset working with clients throughout Dorset, Wiltshire and Somerset. 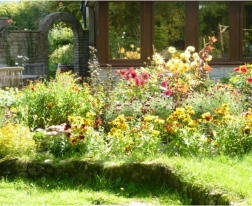 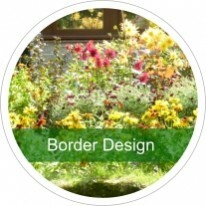 I am passionate about creating beautiful gardens for people to love and enjoy. 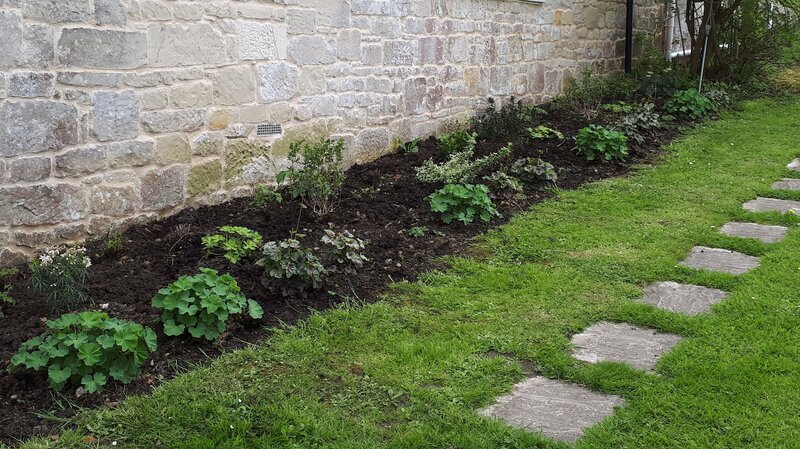 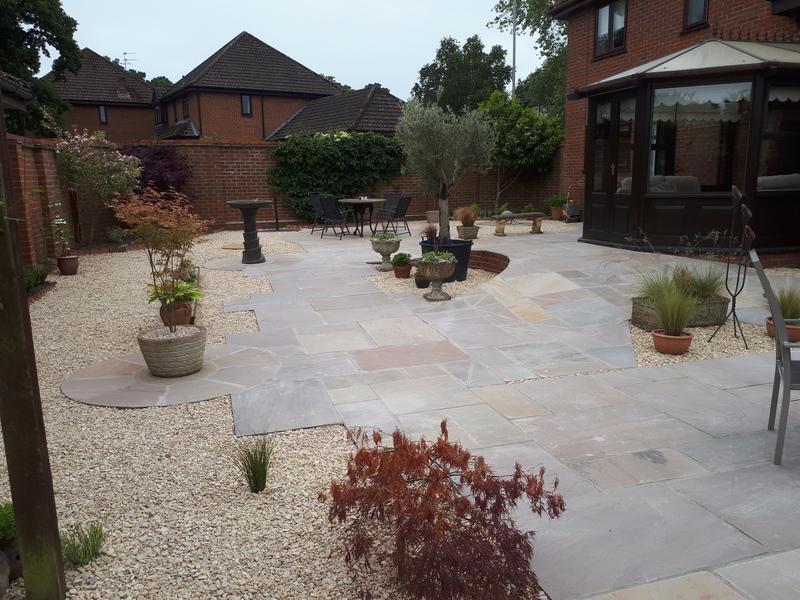 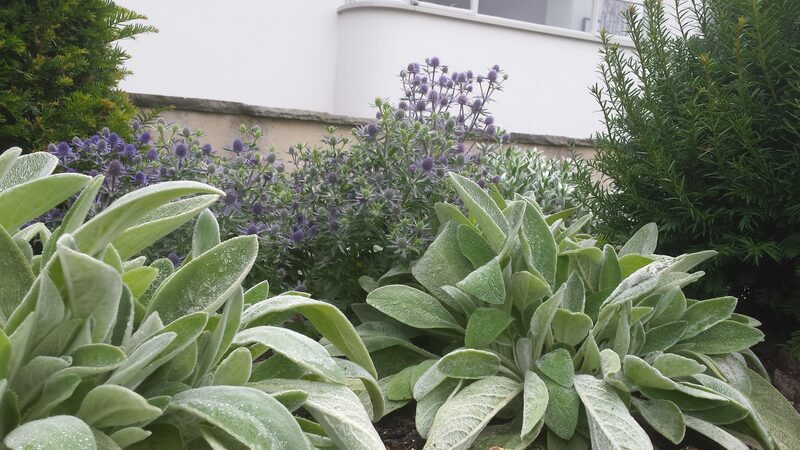 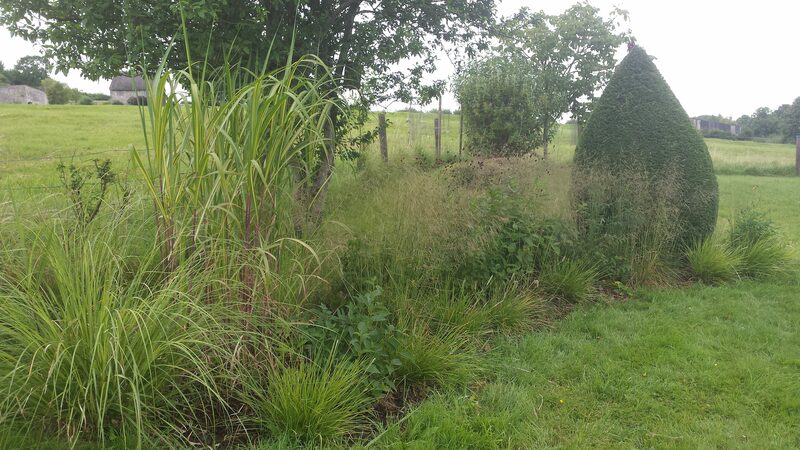 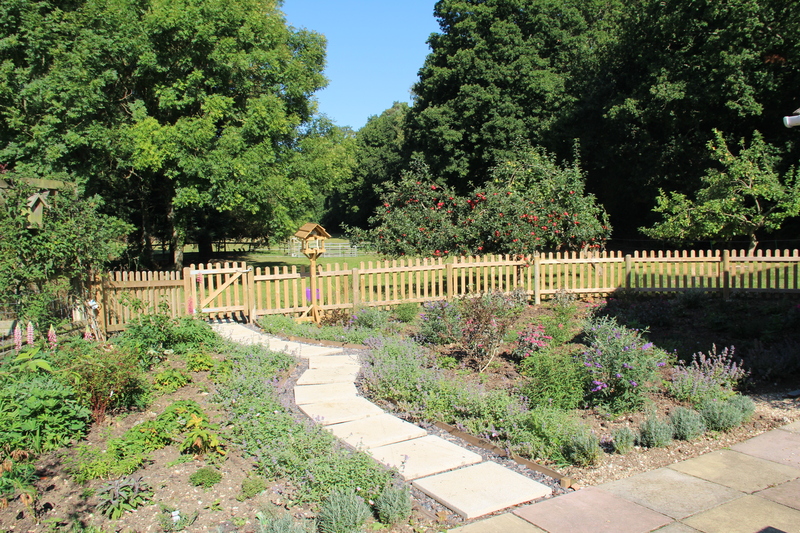 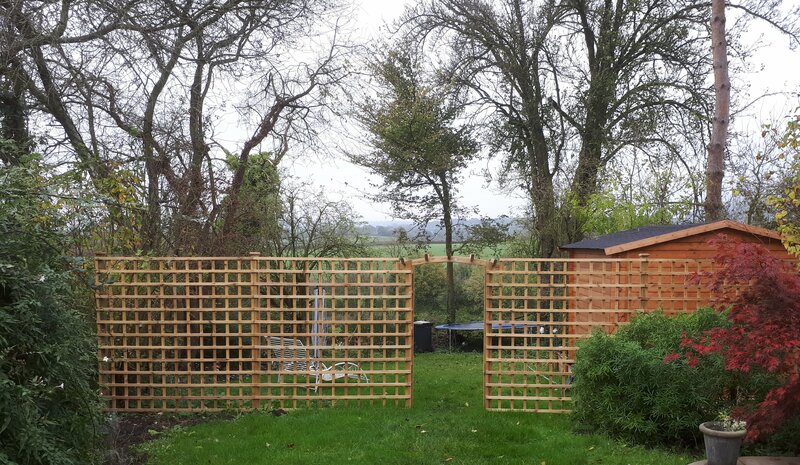 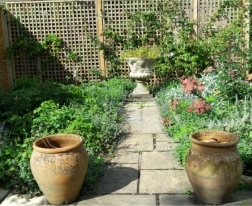 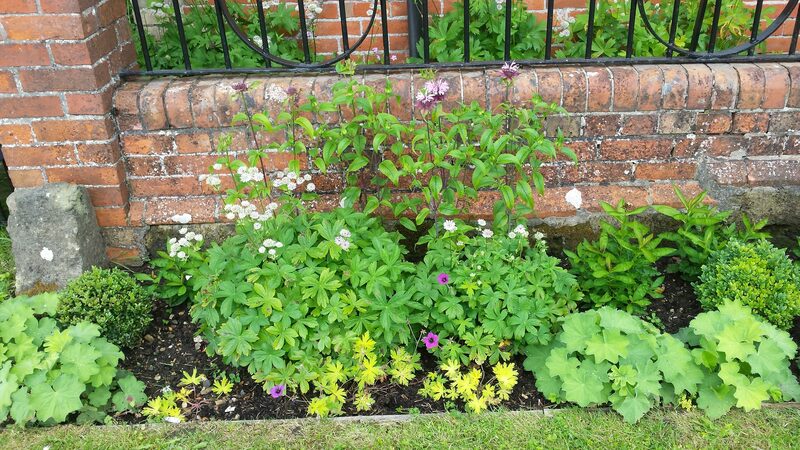 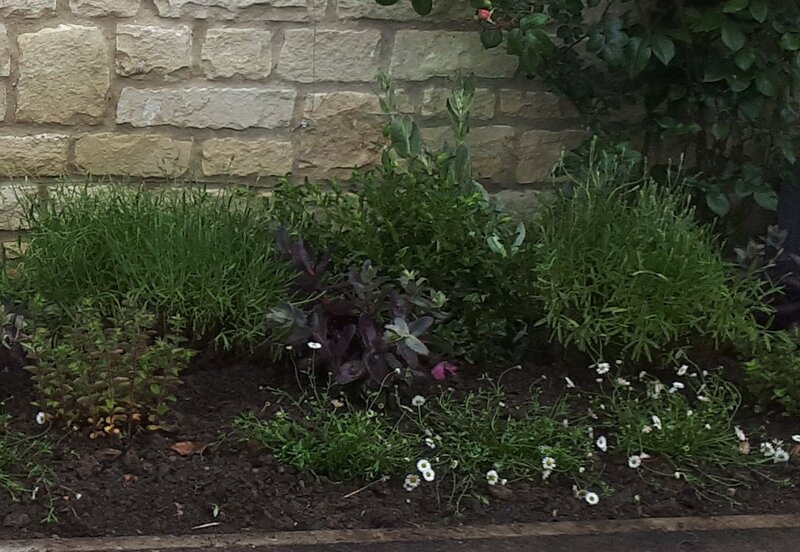 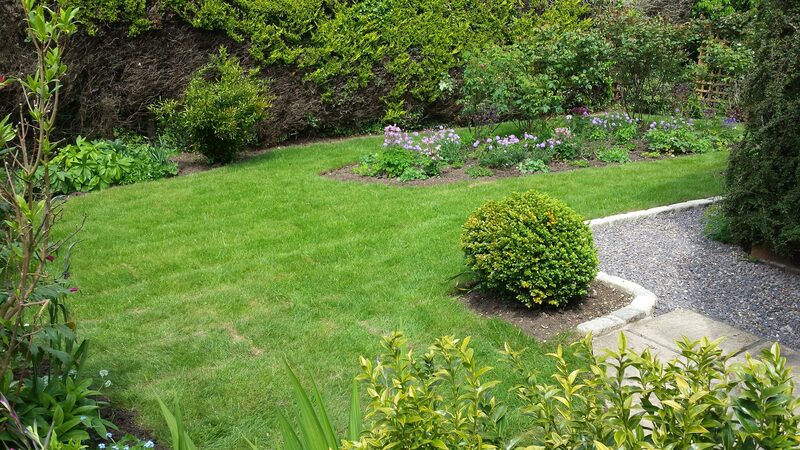 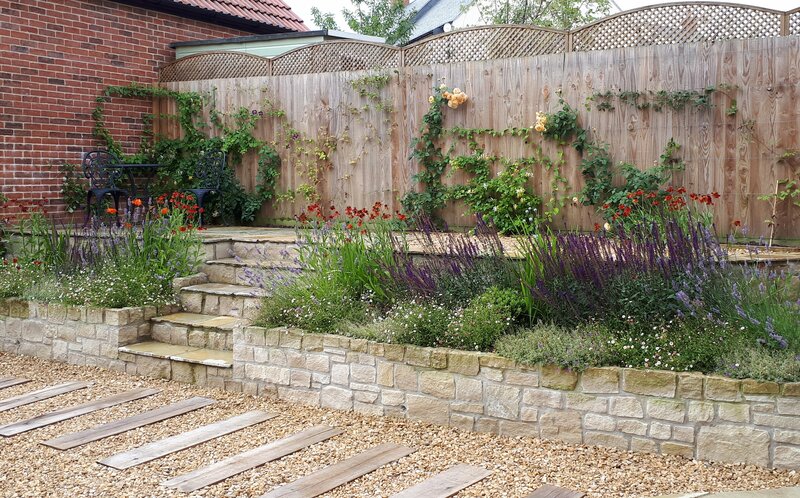 Whether it is re-vamping an existing garden, designing a brand new one or rejuvenating tired and neglected borders, I can transform your garden into a relaxing, beautiful and practical space that refreshes the soul, pleases the eye and fills the senses. 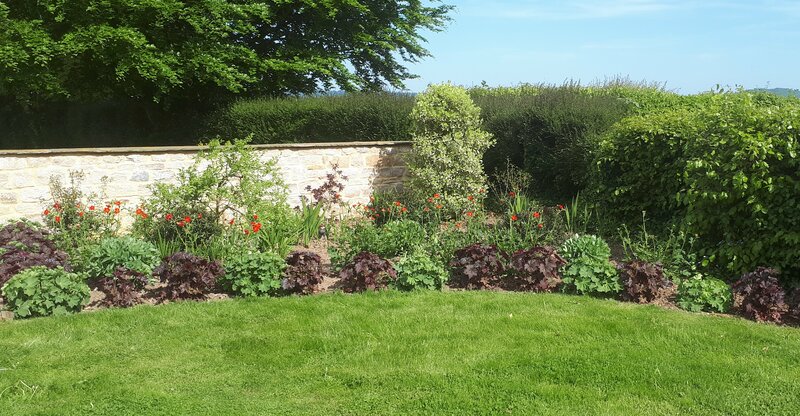 Important information: I am currently experiencing problems receiving emails from btinternet so if that is your email provider then please call instead.